Smart companies are now using leased social communities (Facebook, Twitter, Instagram, et al) to drive participation in owned social communities. Owned, on-domain social communities offer more control, enhanced engagement and interaction capabilities, deeper customer insight opportunities, and reliable reach. 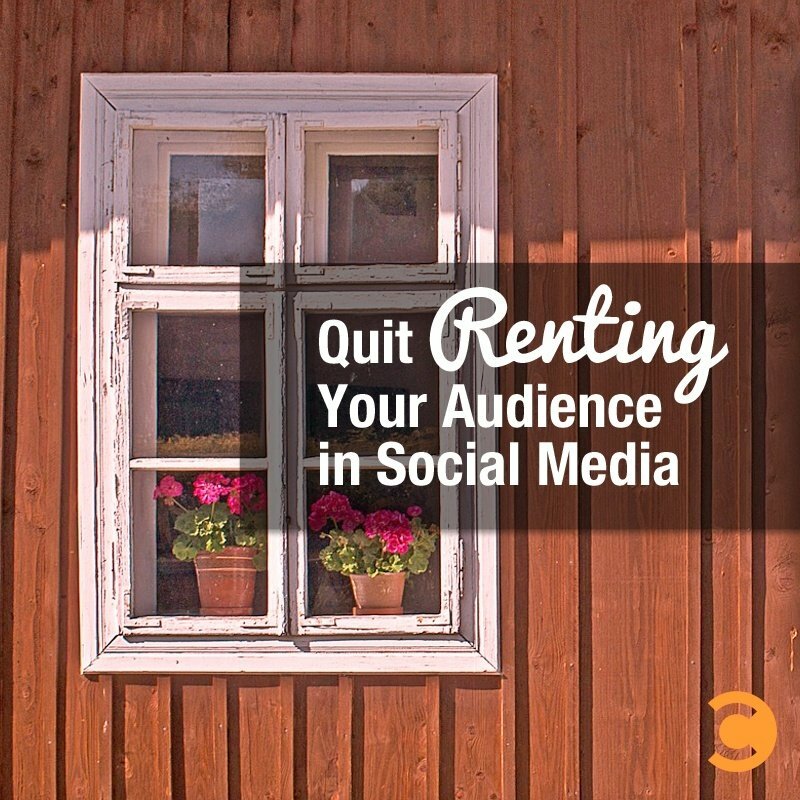 Why did we move from owned social to leased social in the first place? The siren song of big numbers and “reach.” Once a large percentage of our potential customers began congregating in third-party social networks, we began to see these venues as sources of net new customer acquisition. This not only changed the location of online/social interaction from owned to leased, it changed the entire strategic underpinning for the effort from customer relationship-building, insight generation, and advocacy strengthening to a much more direct marketing and revenue-oriented style of social (in many cases). Now, the pendulum is swinging back the other way as brands finally start to recognize that maybe social is ultimately a better place to interact with customers you HAVE rather than the customers you WANT. Combined with big shifts in how brands can successfully reach consumers in social (the move from organic to paid, most notably), it’s back to the future time for social community. I wrote a post about the return to owned social communities (which were the “original” social media in the pre-Myspace era) and the post was so popular that our crackerjack team here at Convince & Convert Media turned it into a Slideshare presentation. Please enjoy, and feel free to download this file. This is an example of the new “blogshare” content marketing format that I also wrote about a while ago. See that piece for several other good examples of repackaging blog posts into Slideshare presentations.